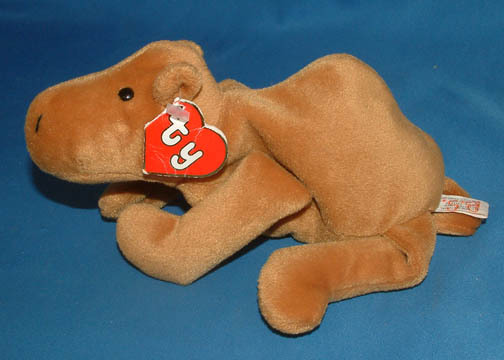 This is a price guide for Beanie Babies that begin with the letter H. If you have a Beanie Babie and it begins with H and is not listed on this page, just leave me a comment and I’ll find an average price for you. 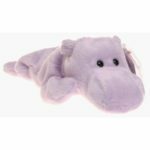 The key Beanie Babies on this page include Happy the Hippo and Humphrey the Camel. 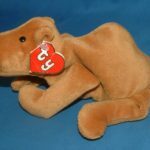 Versions with a 1st or 2nd Generation Hang Tag can bring some serious money.